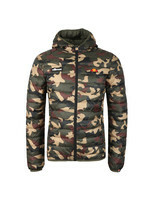 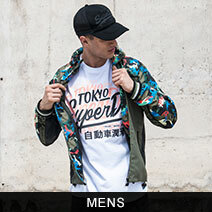 Ellesse Mandial 2 Jacket in Anthracite. 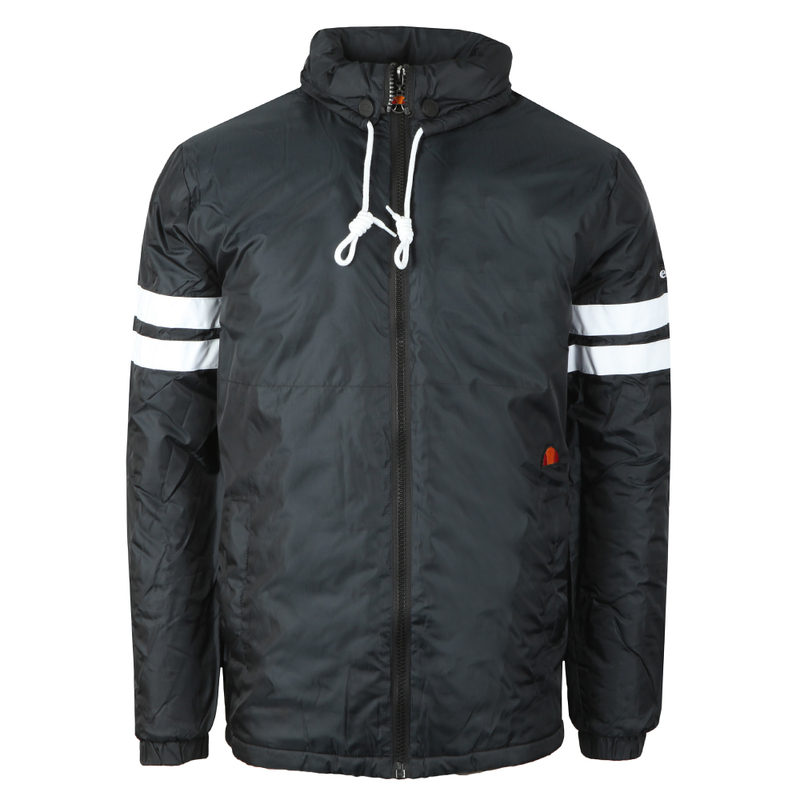 A classic winter jacket with elasticated cuffs and a concealed hood. 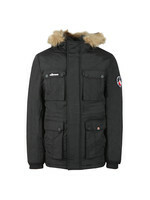 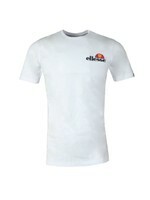 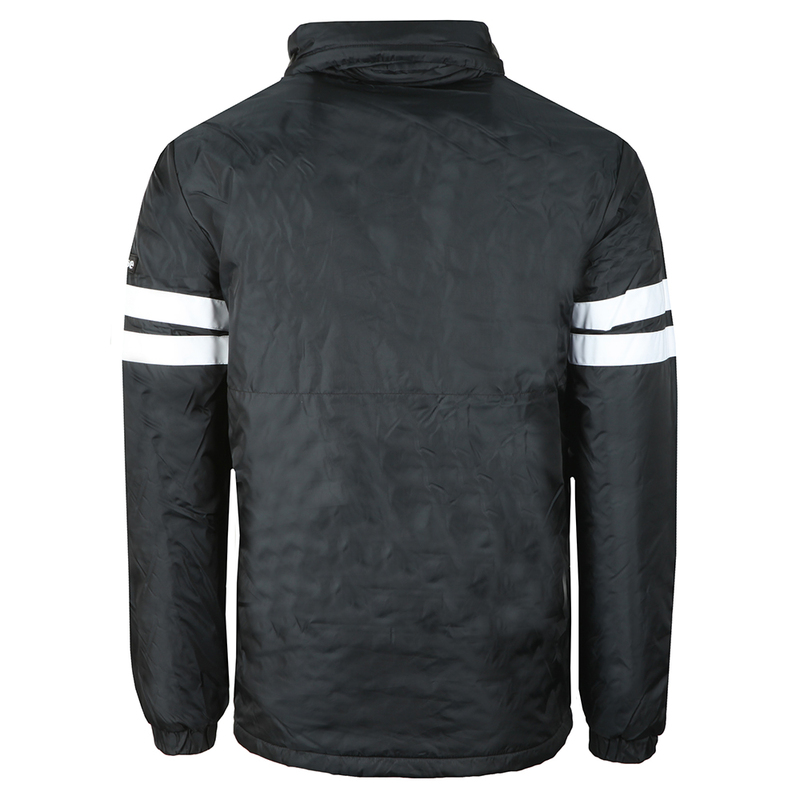 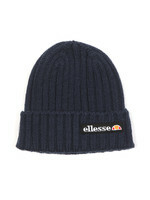 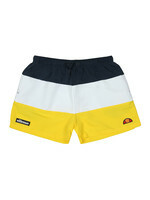 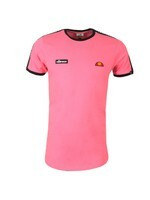 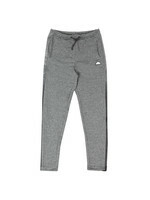 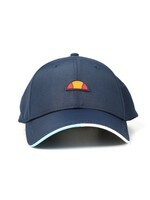 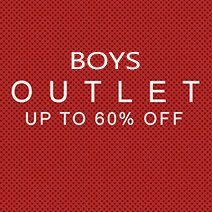 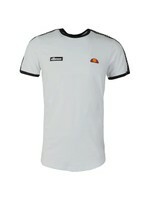 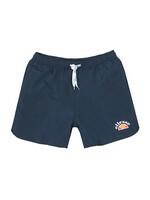 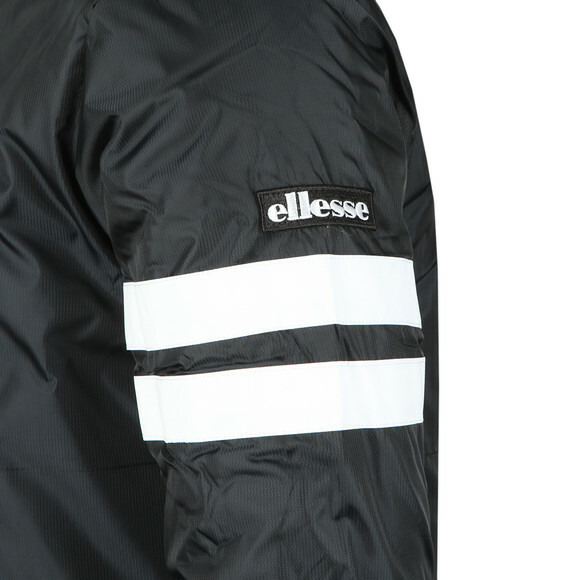 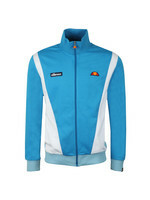 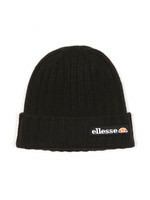 Detailed with double stripes on the sleeves and Ellesse logos on the arm, waist and around the neck.